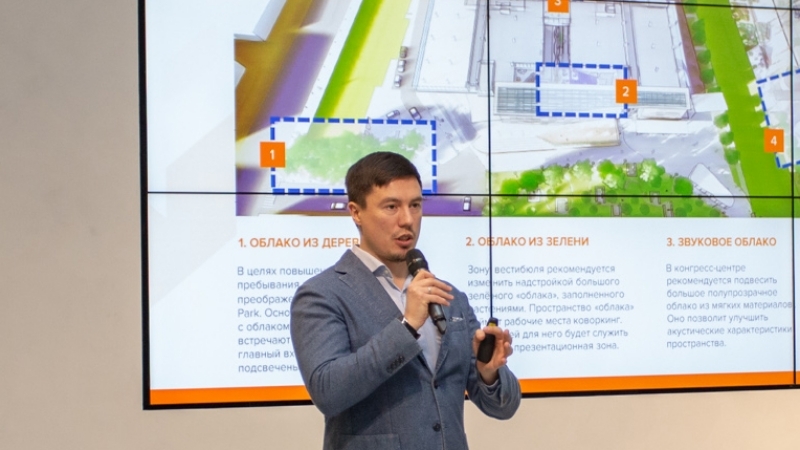 On February 28, the technopark in the sphere of high technologies IT park hosted a business breakfast for partners and residents, which discussed its renovation project, timed to its upcoming 10th anniversary. The external and internal territory of the IT park will be renovated. In particular, they will change the internal structure of the Data Centre, Business Incubator, and conference hall. There also will be special area for informal communication and new jobs will appear.